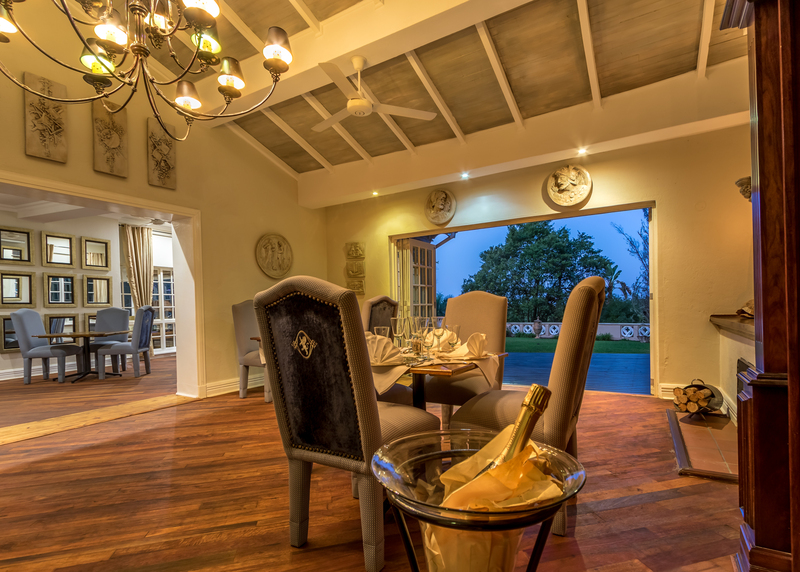 Blue Mountain Lodge is an exclusive 5 star luxury lodge located in the most picturesque area of Mpumalanga, South Africa, near the Kruger Park. 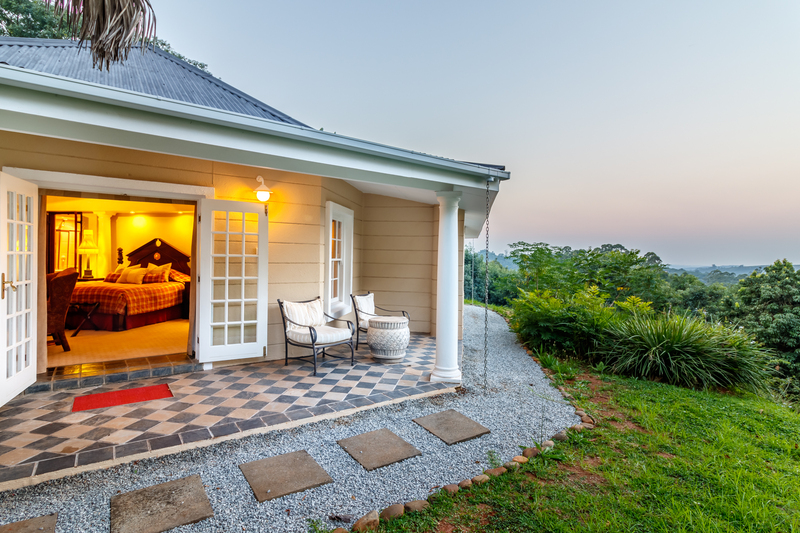 Blue Mountain Lodge is famed for its superb accommodation, individually themed rooms, award winning gourmet cuisine and exceptional 5 star luxury service, including our own helicopted helipad and shuttle service. 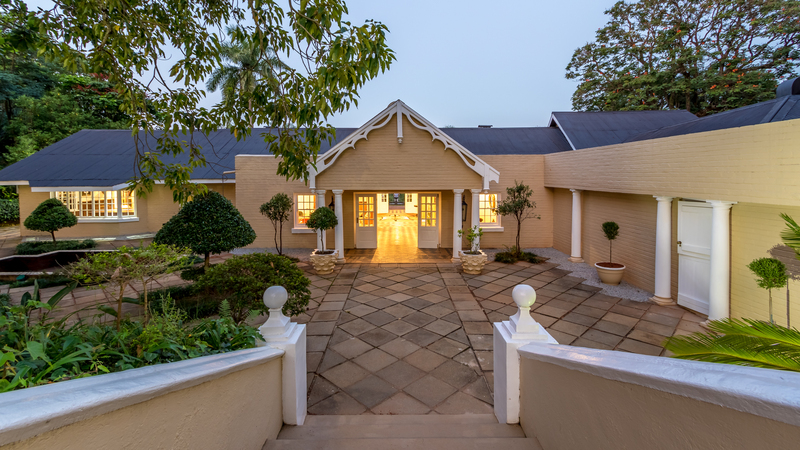 Great care has been taken to create an unique inspiring luxury accommodation, each room is decorated in its individual theme and style, providing an exclusive standard, comparable with the top hotels world-wide. 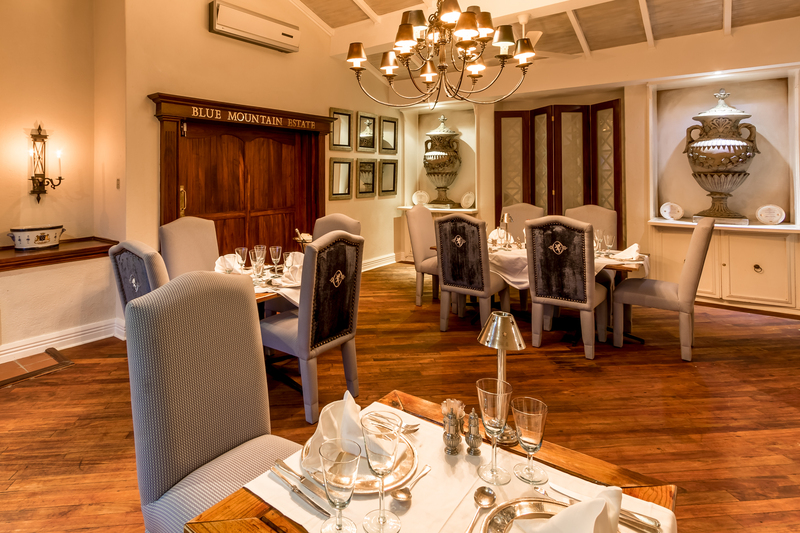 Sheer elegance, charm and style are the hallmarks of Blue Mountain Lodge set against a backdrop of spectacular natural splendour. 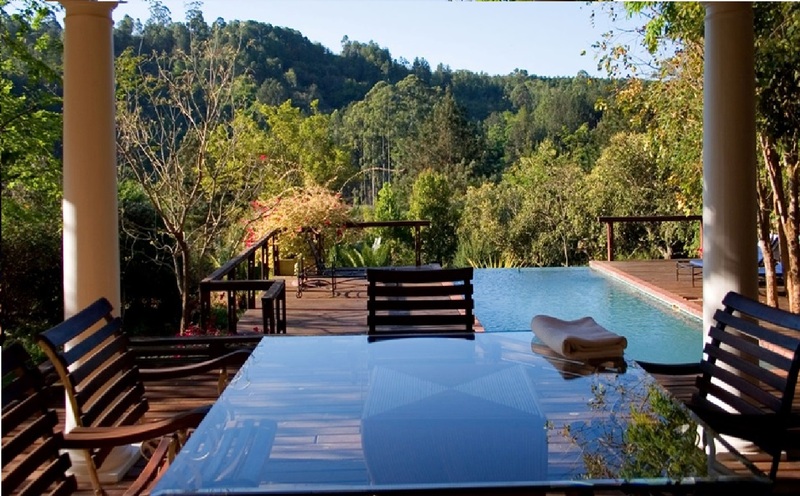 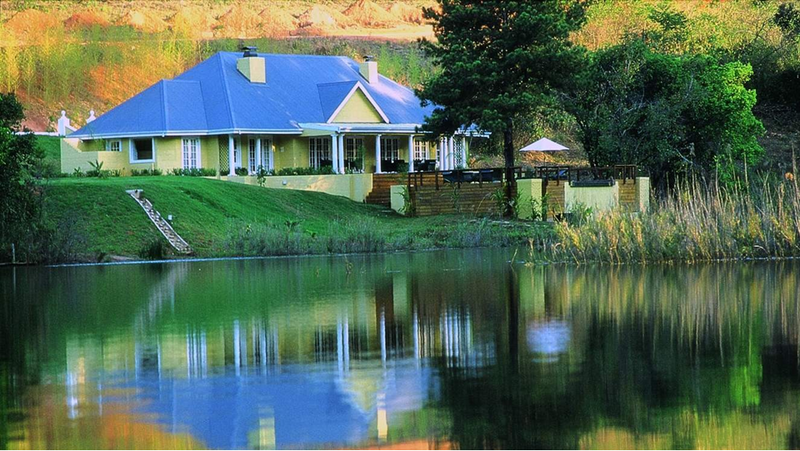 Surrounded by 200 hectares of indigenous bush, forestry and farmland between Sabie and Hazyview. 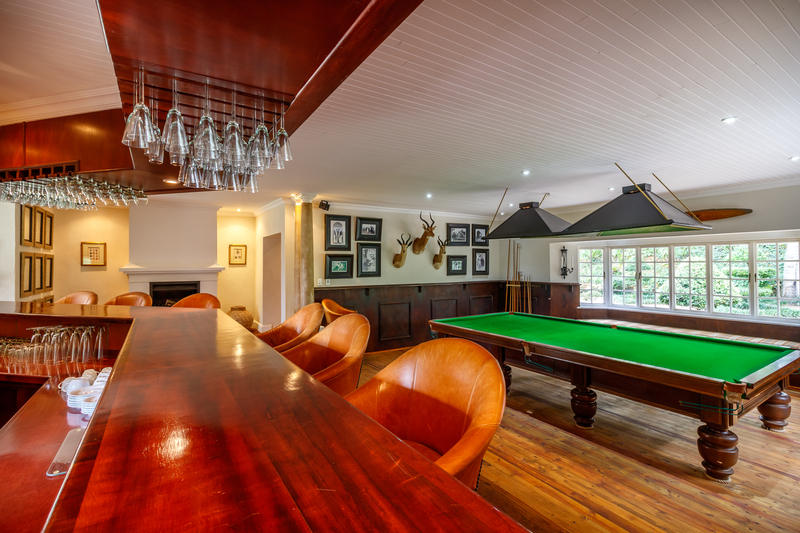 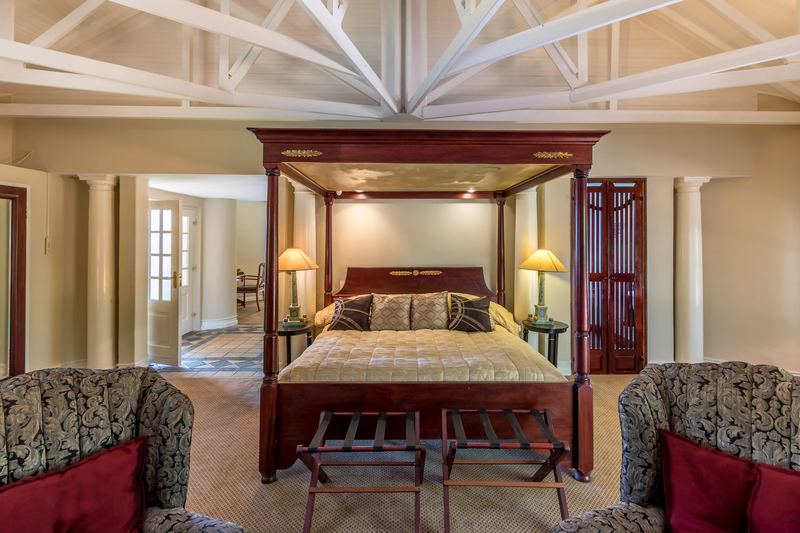 Guests are spoilt for choice and can unwind in luxury in the Manor House, the Ballentine Suite or Quadrant Portfolio. 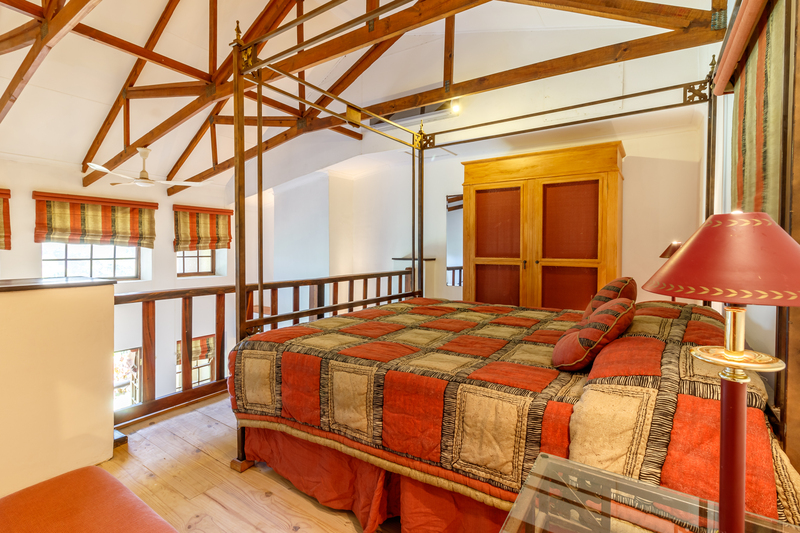 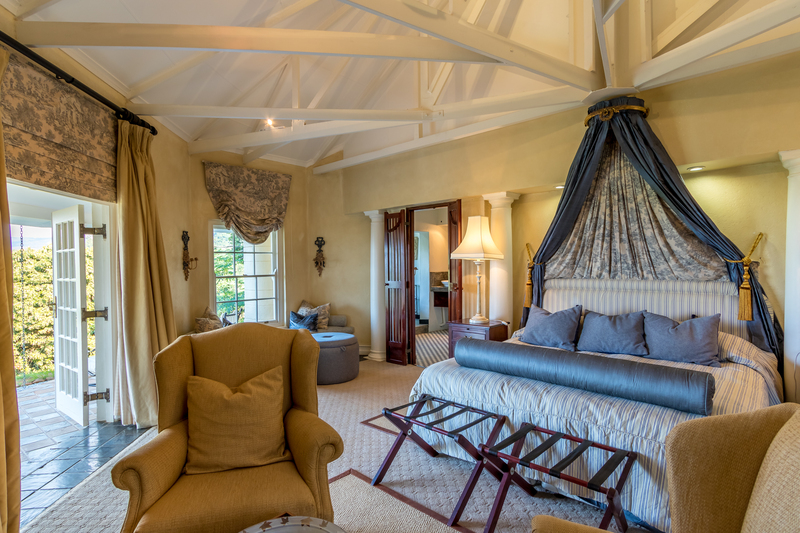 This retreat with its individually themed rooms embodies the ‘Out of Africa’ fantasy. 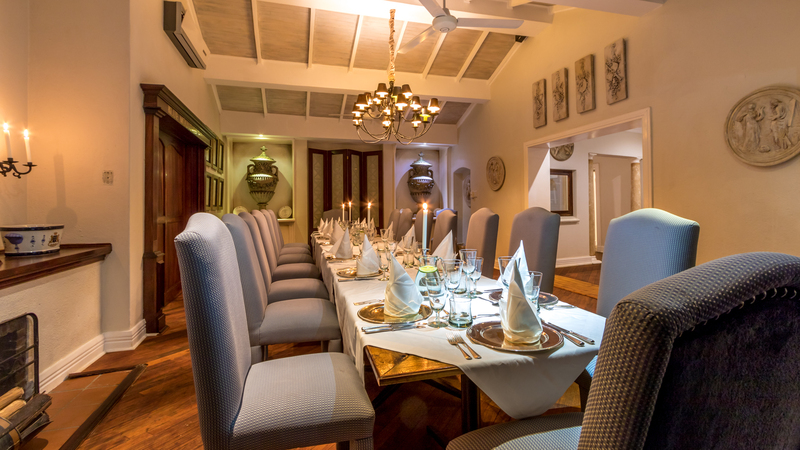 The 5 star lodge has its award winning gourmet cuisine, service excellence and famed hospitality down to an art. 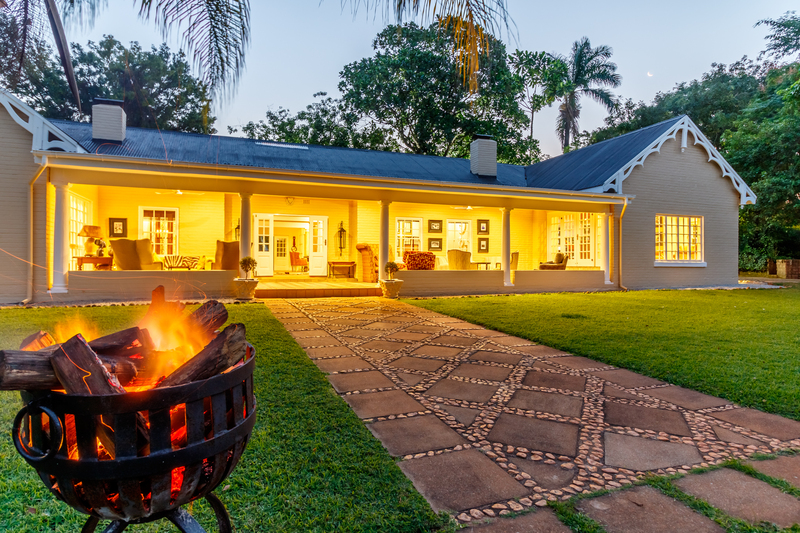 It oozes romance and is the ultimate romantic setting with its beautiful stone chapel and intimate reception area for a fairytale wedding.